I’m in love with this Rubberband Pumpkin Craft. Sharpies and mini pumpkins = fun. Check it out at ThePeacefulMom.com. This nontraditional crayon rubbings make for a cute texture pumpkin. I’d have to print out a pumpkin, though- no free drawing for me. I could see these yarn pumpkins being a very messy, but fun, project. 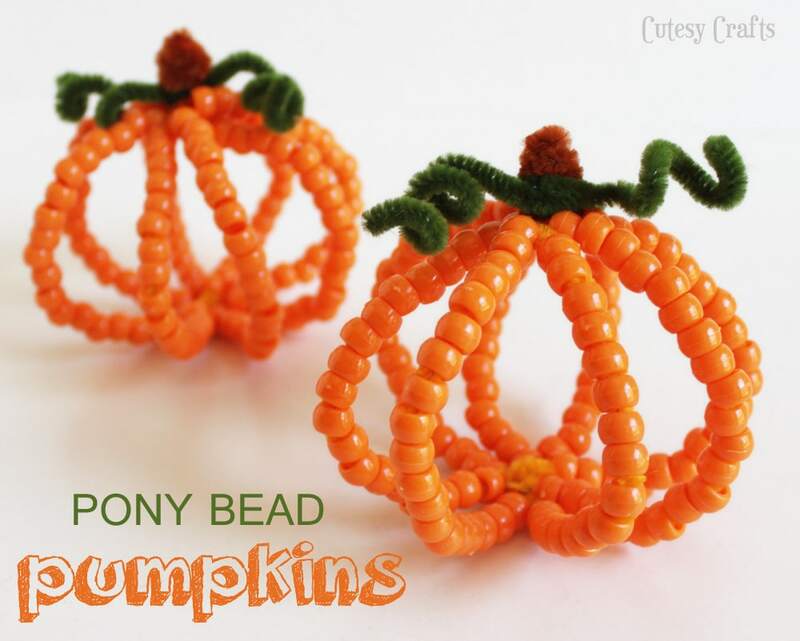 Another crafty project – build pony bead pumpkins with this fun idea from Cutesy Crafts. I love this stand-up pumpkin. I think it would be great to glue in the life cycle of a pumpkin between the sheets to make it like a book-pumpkin. 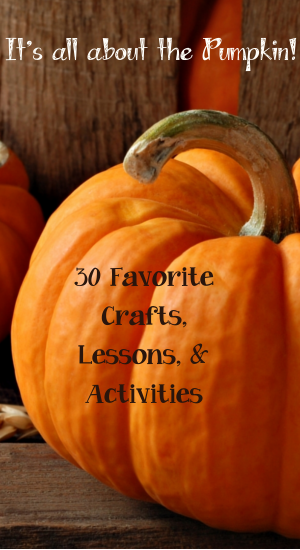 This site has so many math exercises to do with pumpkins: weighing pumpkins before and after seeds are removed, estimating circumference, measuring with unifix cubes, and other fun goodies. 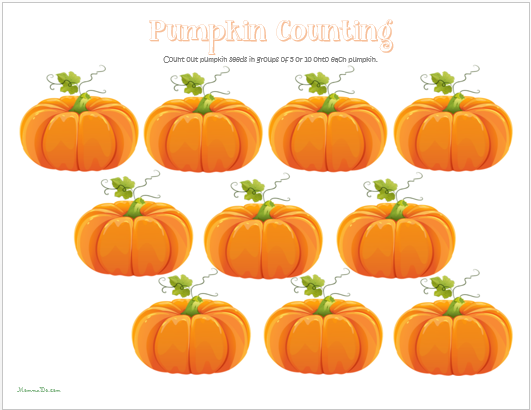 I made this Pumpkin Counting sheet for BeccaBoo to practice grouping and counting to 100. We used pumpkin seeds, but you can use candy corn or even just tally marks. 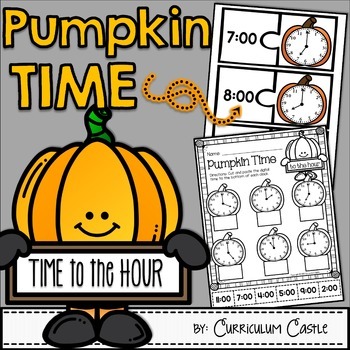 This cute Pumpkin Time activity is available from Curriculum Castle for free on TeachersPayTeachers. 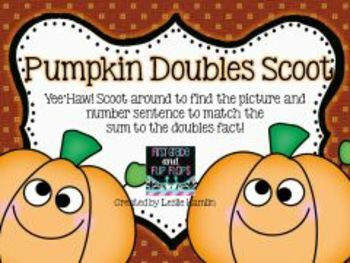 First Grade and Flip Flops is offering this free Pumpkin Doubles Scoot math activity for free on TPT. 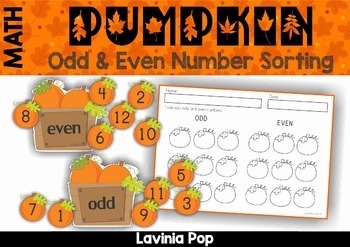 Odd and Even Sorting from Lavinia Pop. 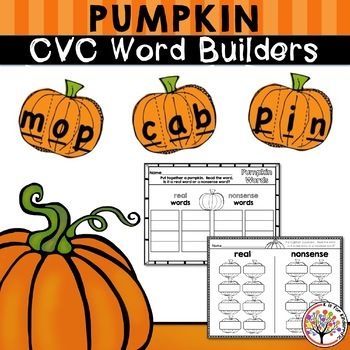 Another freebie on Teachers Pay Teachers – Pumpkin CVC Word Builders from K is for Kinderrific. 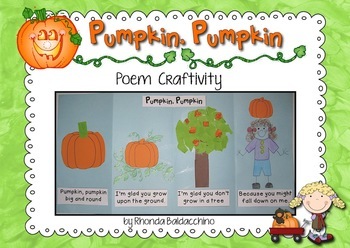 Practice poetry with the Pumpkin Poem Craftivity from Rhonda Baldacchino on TPT. 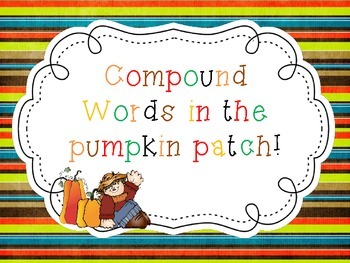 Another freebie on TPT – Compound Words in the Pumpkin Patch from Rowdy in Room 300. 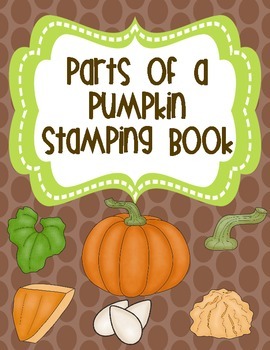 Parts of a Pumpkin Stamping Book– free from Kroger’s Kindergarten. Pumpkin nailing is a craft, right? The kids will love doing this, especially with their little hammers from Lowe’s. 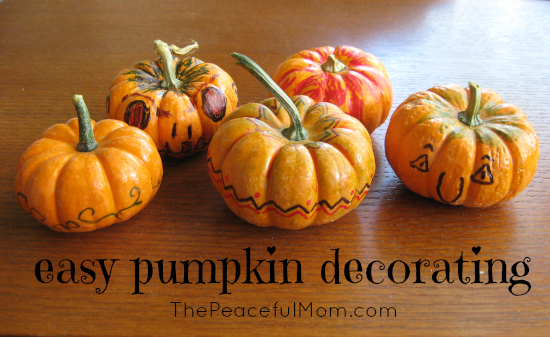 I just adore this pumpkin matching activity from Itty Bitty Love. What a wonderful idea! Pumpkin lacing or sewing. The button eyes and nose are awesome. These charming pumpkins are made of coffee filters! Check out the tutorial on Mess for Less. Oozing Pumpkins Science Experiment from Steve Spangler Science. 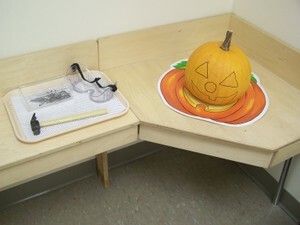 Exploring the Five Senses with Pumpkins. This one’s probably self-explanatory, but Jenae over at I Can Teach My Child has some great ideas. 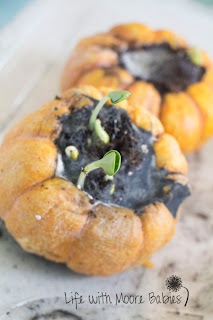 Use a pumpkin as a planter with this fun project from Life with Moore Babies. 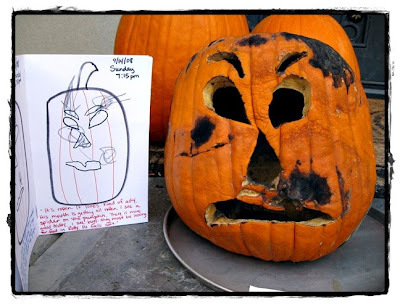 Journal the process of pumpkin decomposition with this idea from Kids Activities Blog. Or try a preservation experiment to see if you can find a solution to keep Jack around longer. Here’s a cute pumpkin life cycle project from My Montessori Journey you can make with the kiddos. 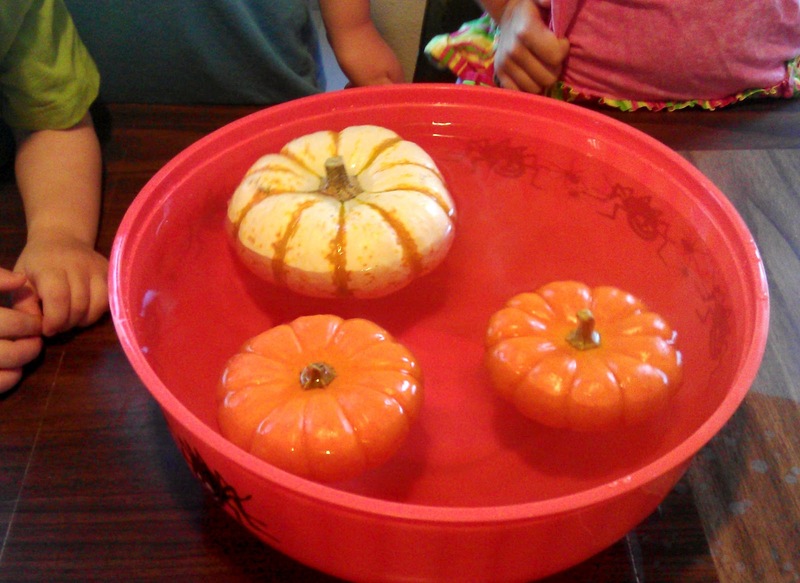 Will pumpkins float? Yup! Try it. It’s a great way to teach about density. This Mexican recipe for sweet pumpkin dessert uses the entire innards of a pumpkin and looks yummy. 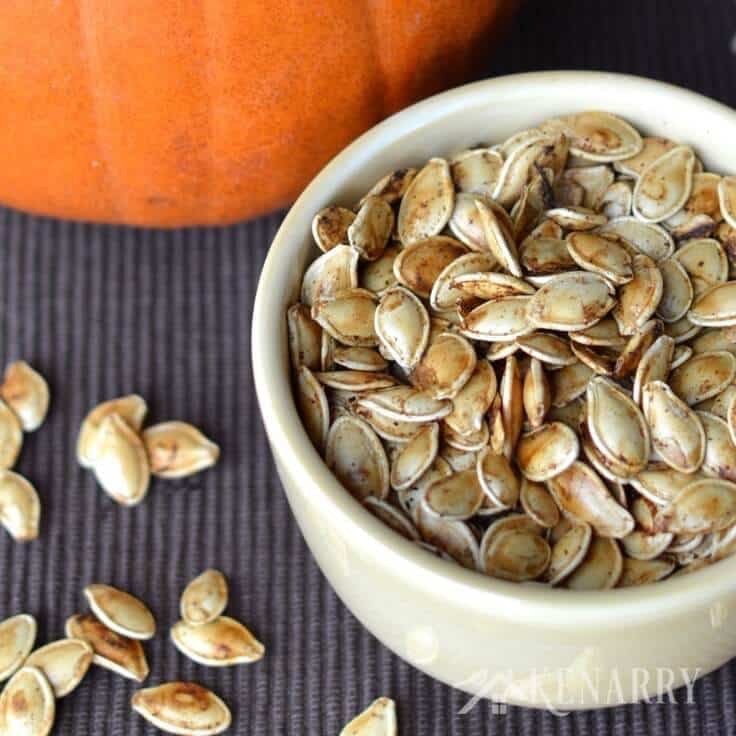 Save some of those pumpkin seeds to roast. This recipe from Kenarry will get you there. Her picture alone looks good enough to eat. This Pumpkin Pie Smoothie recipe sounds so delicious. Beccaboo would love making this yummy pumpkin mousse which is dairy-free. Yay! 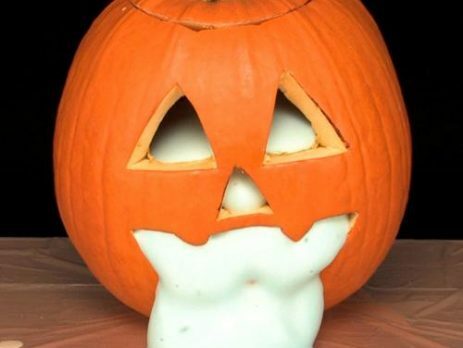 Parenting.com has a recipe for Pumpkin Snowballs that looks very easy and tasty.